Keep things cozy and chic this fall with these weekend-ready looks you’ll want to live in, from errands to cocktail party. 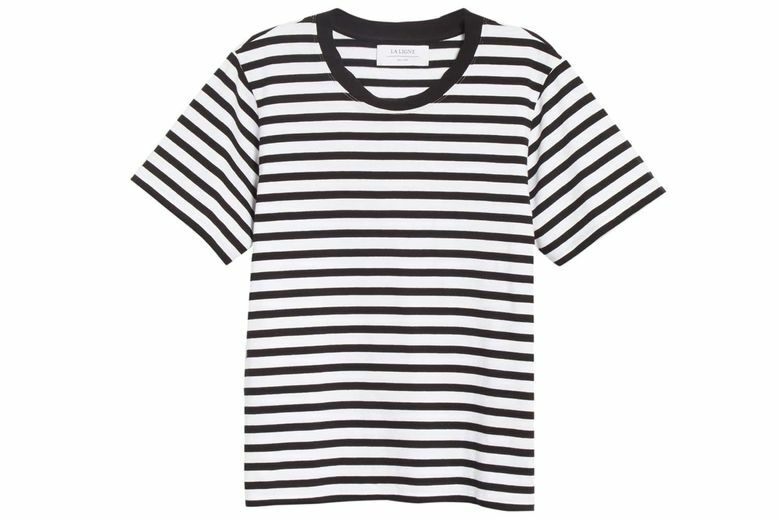 La Ligne Seburg Tee ($95 at Nordstrom). This tee stands out thanks to its classic stripes and luxurious cotton-jersey fabric. It elevates your jeans (or joggers) and T-shirt look for everything from getting groceries to grabbing brunch. Dolce Vita Sonni Booties ($150 at dolcevita.com). 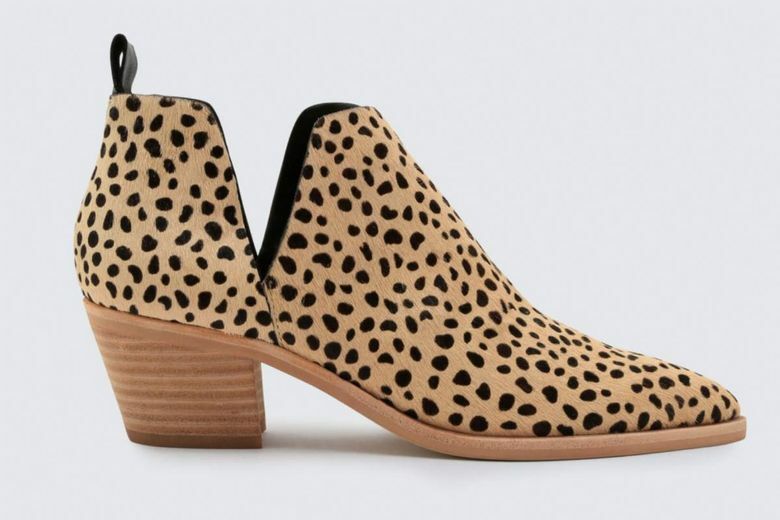 Take a walk on the wild side with these on-trend leopard-print booties. The print and refined shape make them perfect for cocktails, while the low heel allows you to walk in them all day. Kowtow Rib Long Sleeve Dress ($168 at Glasswing, Capitol Hill). Need to get dressed for an event in a hurry? Pop on this easy, long-sleeve, organic-cotton dress with fine rib detailing that elevates its simple shape. 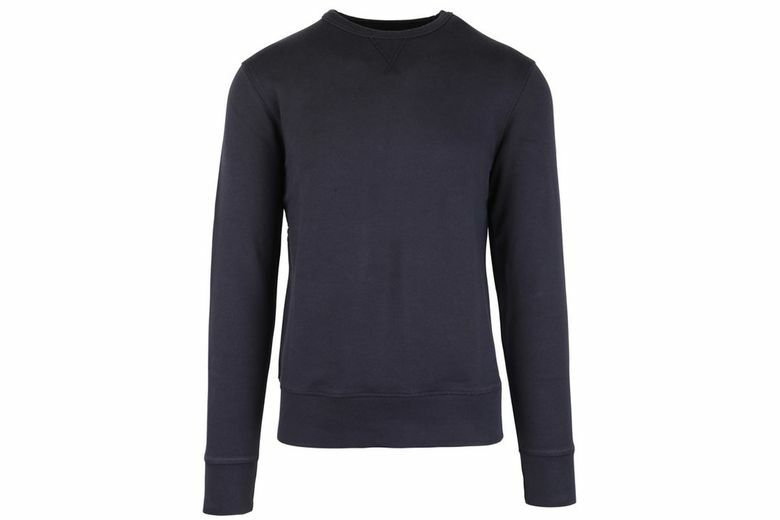 Officine Generale Navy Blue French Terry Sweatshirt ($175 at Marios, downtown, and shop.mitchellstores.com). Cut from soft, French terry fabric, this cool navy pullover works just as well with denim as it does loungewear. Filson x Danner Grouse Boots ($390 at Filson, Sodo, and filson.com). Get inspired by the great outdoors and partake in the biggest boot trend for fall with these leather hiking boots from Seattle’s Filson and Portland’s Danner. 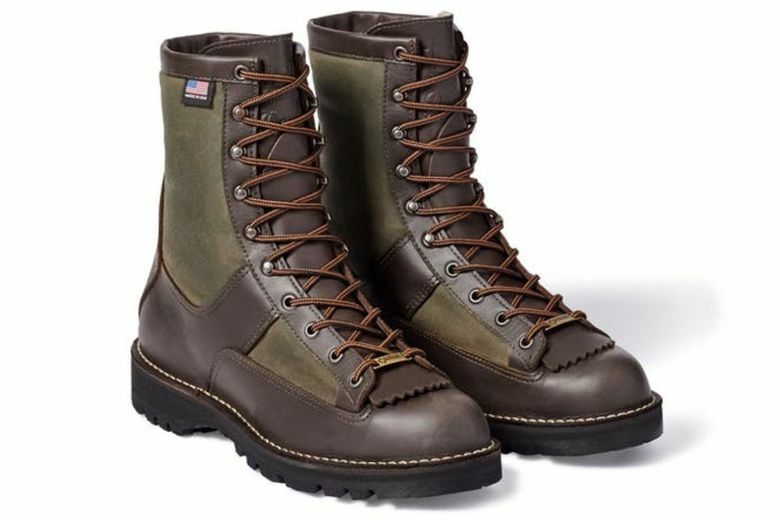 They feature sharp tin-cloth detailing, Danner’s sturdy lug sole, waterproof Gore-Tex lining and an extra-tall ankle support that is both practical and stylish.